We Stick Stuff To Other Stuff. 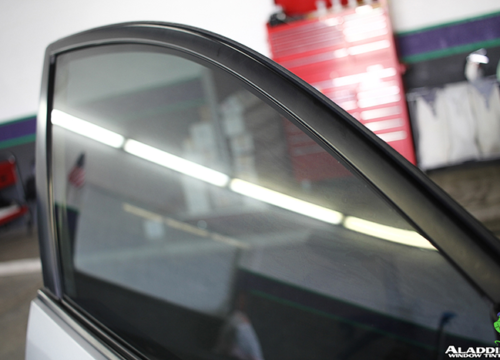 Hello, We are Aladdins Window Tinting. We specialize in film installation with over 40 years of expertise – auto, residential and commercial. 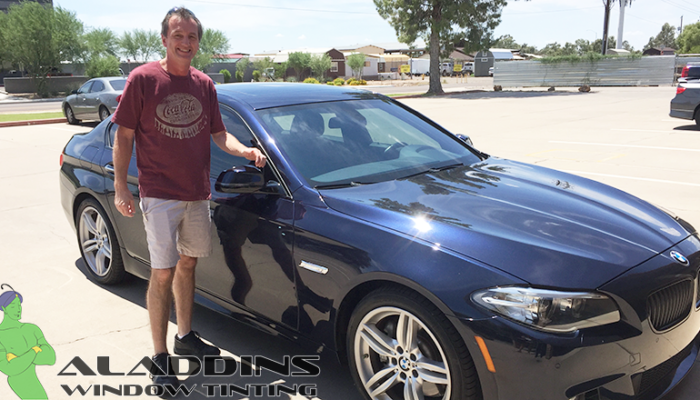 Originally founded in Southern California in the 90’s, Aladdins Window Tinting was re-established in 2008 in Glendale, Arizona by Emad “Danny” Mustafa. 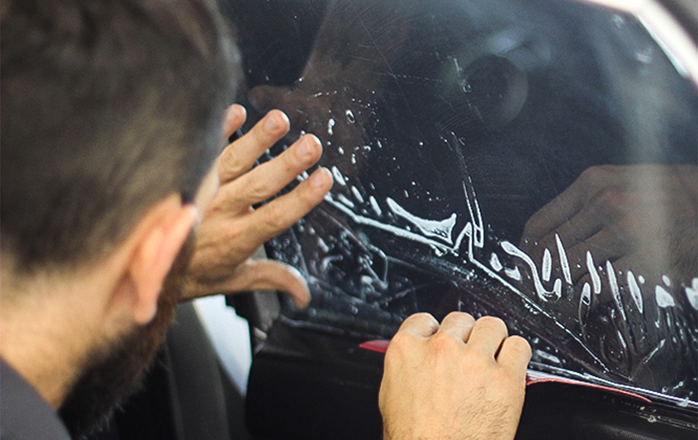 Aladdins is a Veteran-Owned company, and was originally a strictly mobile service offering automotive, residential and commercial window film installation with no brick-and-mortar retail location. 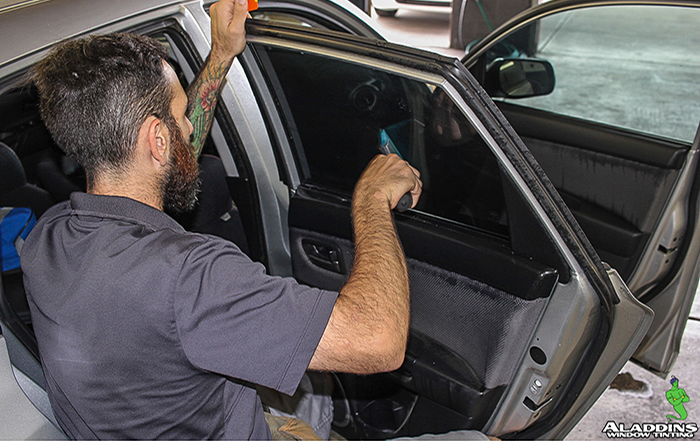 In 2014, after seeing rapid success and growth in the window tinting industry the first and current retail location was opened in Peoria, Arizona. The additional space allowed for a greater scope of services including Paint Protection Film, Car Detailing and Vinyl Wrapping (including headlight and taillight tinting and graphics installations). We are professional film installers in the customer service business. Our mission is to provide our clients with top notch service and to ensure the highest quality installations on all jobs, big or small. We want you to feel confident in your purchase and the process to be simple, easy and fast.